Cornett CA, Vincent SA, Crow J, et al. Bacterial Spine Infections in Adults: Evaluation and Management. J Am Acad Orthop Surg, 2016, 24(1):11-8. Roblot F, Besnier JM, Juhel L, et al. Optimal duration of antibiotic therapy in vertebral osteomyelitis. Semin Arthritis Rheum, 2007, 36(5):269-77. 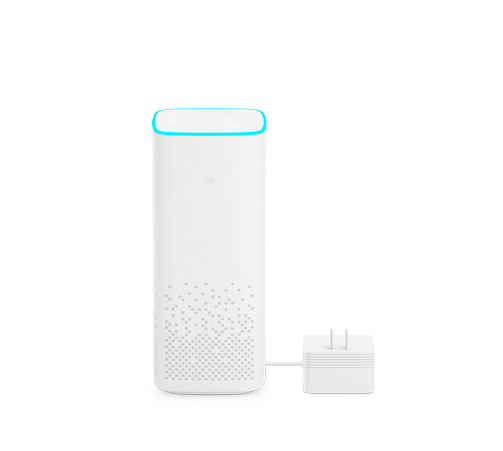 杨波, 李玉琳, 刘菲菲, 等. 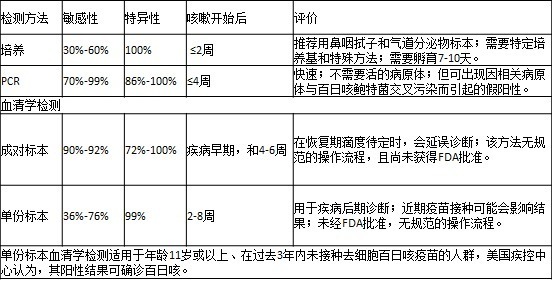 脊柱感染的诊断与治疗. 中国脊柱脊髓杂志, 2017, 238(01):78-81. Ding QL, Lv D, Wang BJ, et al. 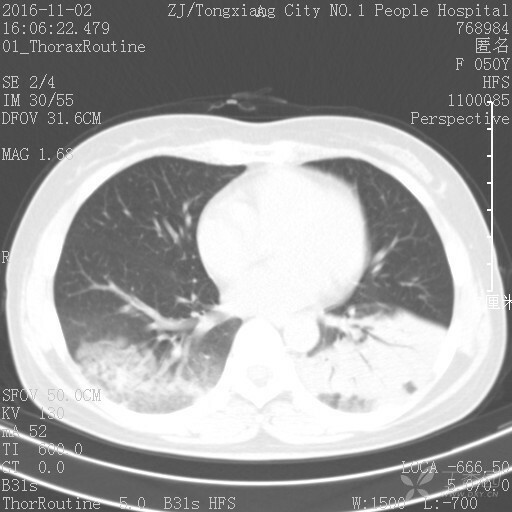 Macrolide therapy in cryptogenic organizing pneumonia: A case report and literature review. Exp Ther Med, 2015, 9(3):829-834. Drakopanagiotakis F, Paschalaki K, Abu-Hijleh M, et al. 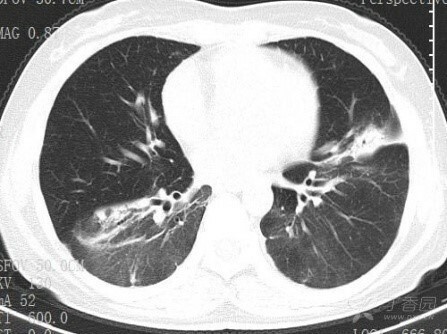 Cryptogenic and secondary organizing pneumonia: clinical presentation, radiographic findings, treatment response, and prognosis. Chest, 2011, 139(4):893-900. Mehrian P, Shahnazi M, Dahaj AA, et al. 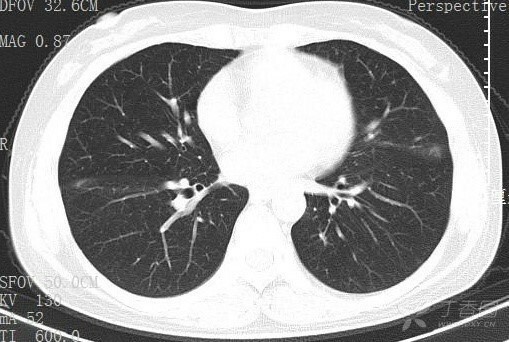 The spectrum of presentations of cryptogenic organizing pneumonia in high resolution computed tomography. Pol J Radiol, 2014, 79:456-60. Vaz AP, Morais A, Melo N, et al. 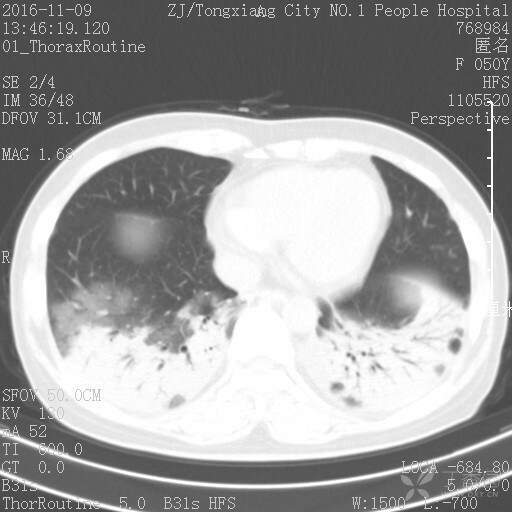 Azithromycin as an adjuvant therapy in cryptogenic organizing pneumonia. Rev Port Pneumol, 2011, 17(4):186-9. Chang WJ, Lee EJ, Lee SY, et al. Successful salvage treatment of steroid-refractory bronchiolar COP with low-dose macrolides. Pathol Int, 2012, 62(2):144-8. Lee J, Cha SI, Park TI, et al. Adjunctive effects of cyclosporine and macrolide in rapidly progressive cryptogenic organizing pneumonia with no prompt response to steroid. Intern Med, 2011, 50(5):475-9. 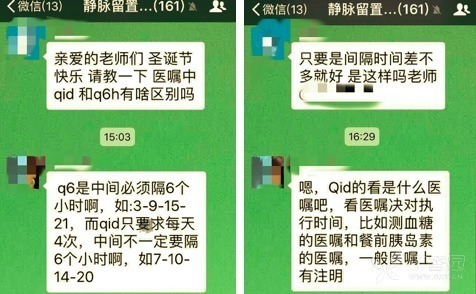 1、刘海燕, 王纪文, 孙若鹏. 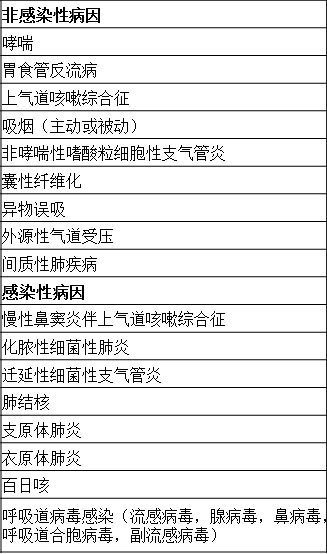 轻度胃肠炎伴良性婴幼儿惊厥研究进展 [J]. 中国实用儿科杂志, 2008, 23(7):541-543. 2、汪丙松, 方续兰, 王佐. 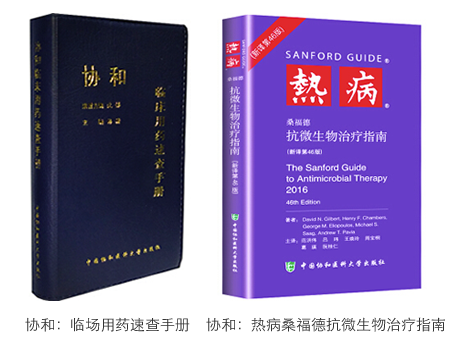 轻度胃肠炎伴良性婴幼儿惊厥研究进展 [J]. 中华实用儿科临床杂志, 2015, 30(6):478-480. 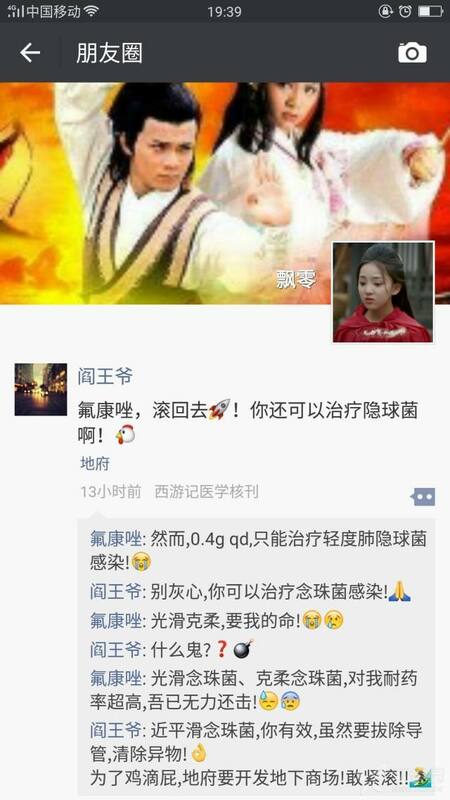 3、王爱平. 轻度胃肠炎伴婴幼儿良性惊厥 26 例 [J]. 中华实用儿科临床杂志, 2012, 27(16):1291-1292. 4、Verrotti A, Nanni G, Agostinelli S, et al. Commentary on "benign afebrile convulsions in the course of mild acute gastroenteritis".[J]. Pediatric Emergency Care, 2012, 28(8):830.